From $49 – $297, We have storage unit clean out solutions to fit every need. 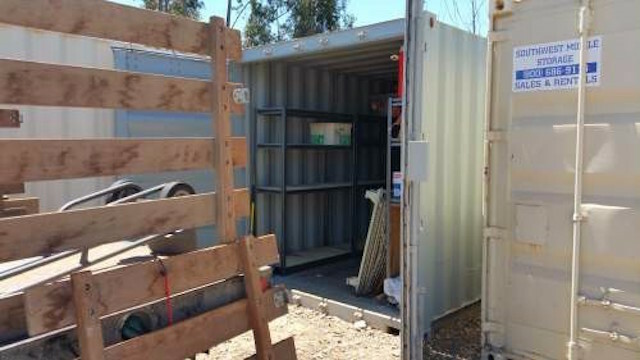 Our curbside storage unit clean out prices are the best in San Diego and have made us the top choice for storage unit clean outs since 2005. Book your storage unit clean out online today to lock in your low price and we’ll take care of the rest. 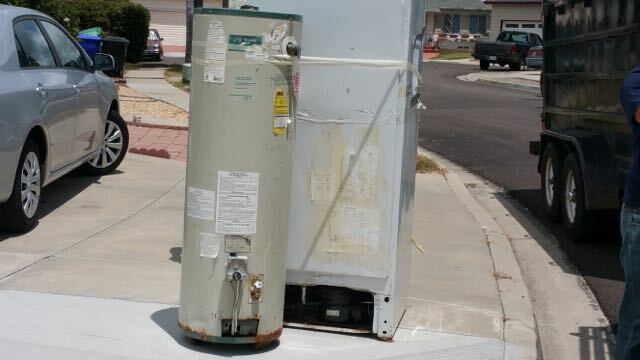 Are you paying rent to store junk? In most cases we can haul away the junk from your storage unit for a month or twos rent. Curbside Storage Unit Clean Outs – we’ll haul away your trash from a drive up location such as the driveway, alley or garage. Full Service Storage Unit Clean Outs – Let us do all the lifting and loading, we will remove your trash from indoors, upstairs or back yard. 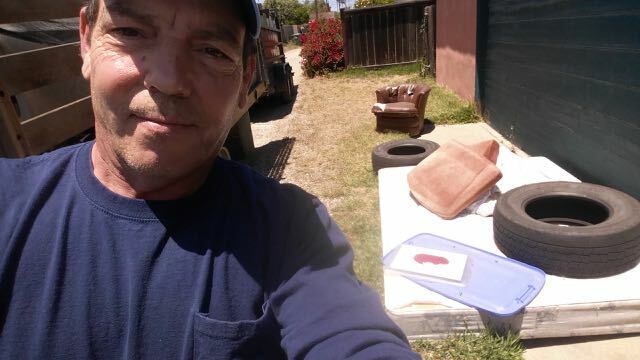 Storage unit clean outs are normally done by the truck load. 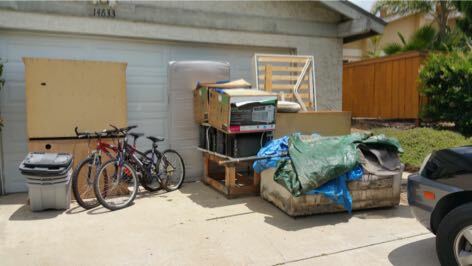 If you have a drive up storage unit you can take advantage of our curbside junk removal prices.